You own the land. Sunrise Villa located within 45 Acre Park like setting, absolutely impeccable grounds. Updated with kitchen cabinets and granite counter tops. Beautiful tile throughout home and on patio decks. Two separate patio decks front patio and sunscreen very private. Enjoy the quiet and inspiring Palm Tree Green belts. 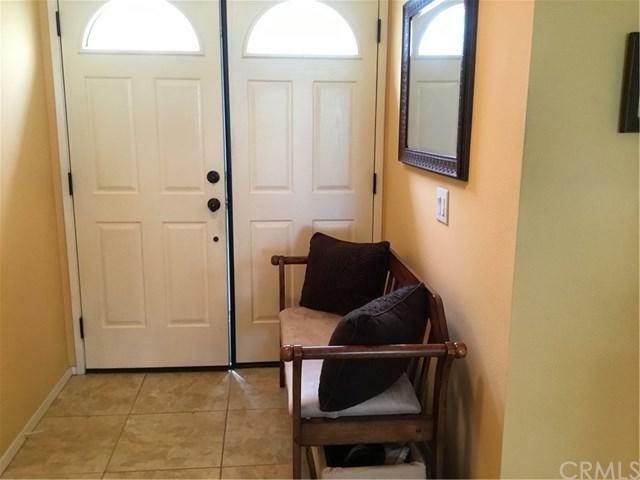 Close to Hotels, Shopping Restaurants, Parks & Casinos. 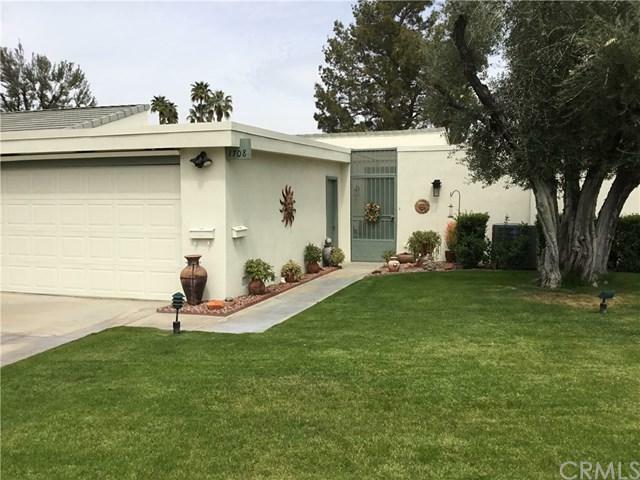 Palm Springs at its finest, move in ready, a must see!!! You own the land. Sunrise Villa located within 45 Acre Park like setting, absolutely impeccable grounds. Updated with kitchen cabinets and granite counter tops. Beautiful tile throughout home and on patio decks. Two separate patio decks front patio and sunscreen very private. Enjoy the quiet and inspiring Palm Tree Green belts. 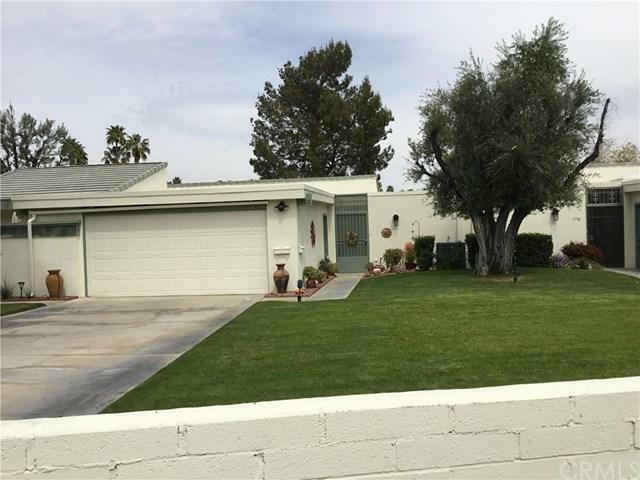 Close to Hotels, Shopping Restaurants, Parks & Casinos. 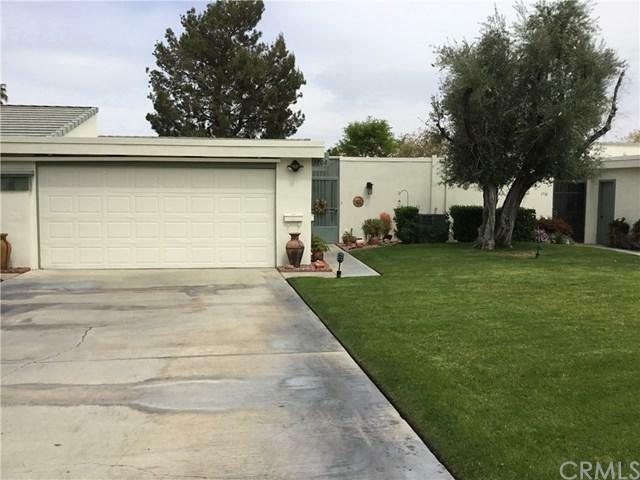 Palm Springs at its finest, move in ready, a must see!! !